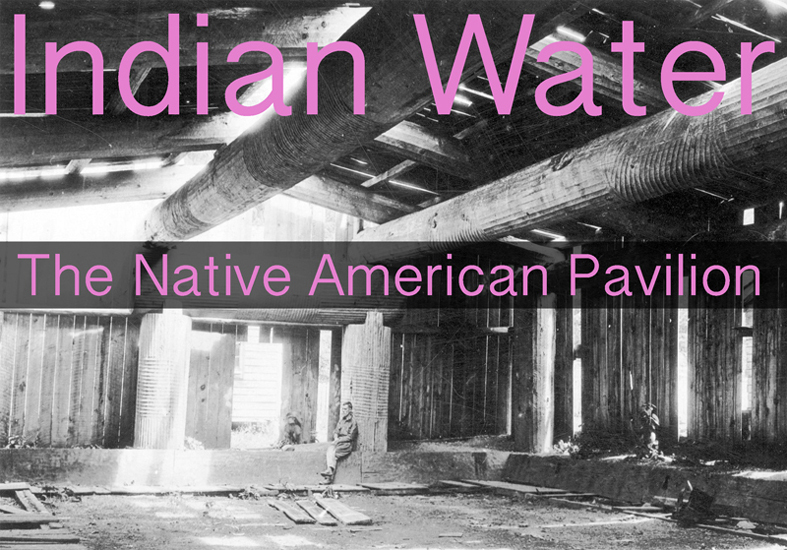 The Native American Pavilion is a product of the longhouse tradition, a living architecture that has been practiced for thousands of years on the Pacific coast of North America. The longhouse, a monumental wood structure built to house an entire community, is used on ceremonial occasions to welcome gatherings of other tribal nations, who often arrive by water. An ancient tradition of ceremonial architecture produced to host international events, the longhouse finds vivid echoes today in the Venice Biennale, an exhibition that inevitably reflects the construction of national identities. Artist Nicholas Galanin envisioned the Native American Pavilion as a circle, a welcoming space in the great longhouse tradition. 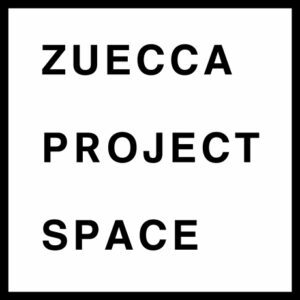 Working with Oscar Tuazon, who participated in the protest camp at Standing Rock, where indigenous architectures were used to bring global attention to the fight for clean water, the two artists have made a space for collective action. 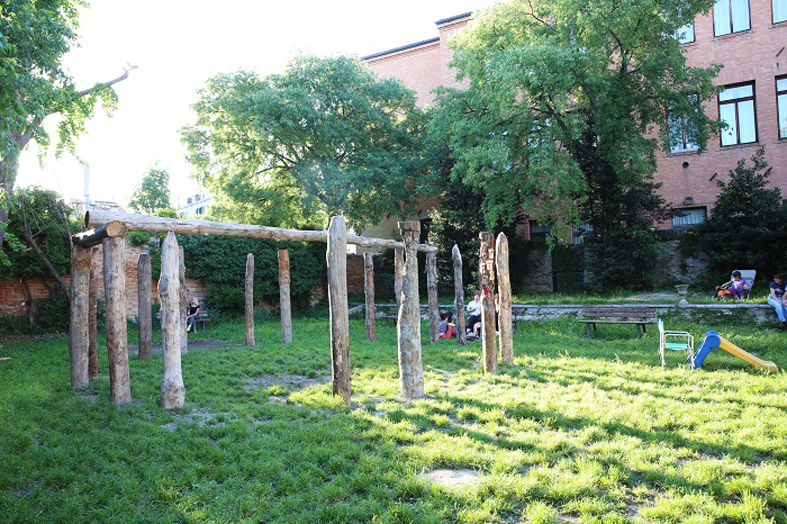 The Pavillion, a circle of oak posts set in the ground, is an open space dedicated to the artistic movement that flourished around Standing Rock. Throughout the summer, Galanin and Tuazon have invited artists to Venice to contribute to the pavilion and continue the dialogue around clean water to a European context. Artist Jerrod Galanin contributed to the Pavilion decorating the poles. A large enclosed garden owned by the University of Venice, the Garden of Ca’ Bembo is occupied by a student group. Currently used by the children of the local community and the student population of Venice, the garden is used for film screenings and public events during the summer. The garden used to house the Incinerator of Venice during the 19th century, and its ground is heavily polluted with Carbon Monoxide. These Pylons are naturally eroded by the flow of water and changed and recovered. The wood pylons in use are recovered from the lagoon. 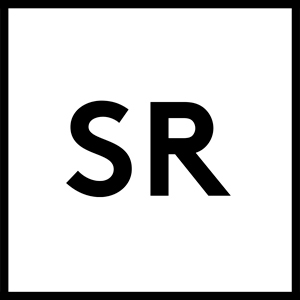 They will be worked on by guests artist throughout the summer and enriched with performances and readings for the duration of a program we could define together and ask the help of the Students that occupy and run the space to carry out. The Pavillion would help spread the message over time and redefine the place from contested grounds of illegal occupation to Culturally Fruitful and instilling a positive and educational dimension to it. Water Protectors and Venetian Students share the same mission, preventing the invasion of public/private space for Commercial Purposes. Government indifference or even support/Condiment of these activities are an undeniable factor that contributes in both cases. The exhibition is sponsored by House of the Nobleman.